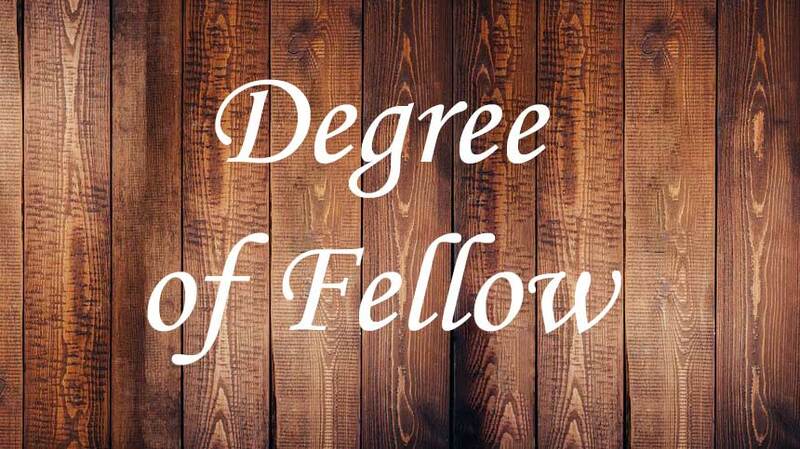 The Degree of Fellow recognizes American Academy of Family Physicians members who have distinguished themselves among their colleagues, as well as in their communities, by their service to family medicine, by their advancement of health care to the American people, and by their professional development through medical education and research. Fellows ot the AAFP are recognized as champions of family medicine. They are the physicians who make family medicine the premier specialty in service to their community and profession. 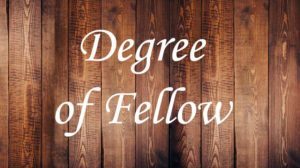 From a personal perspective, being a Fellow signifies not only ‘tenure’ but one’s additional work in your community, within organized medicine, within teaching, and a greater commitment to continuing professional development and/or research.